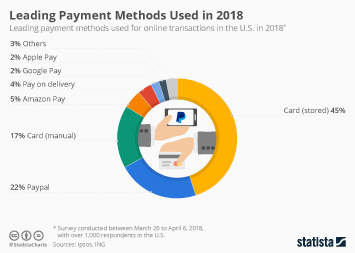 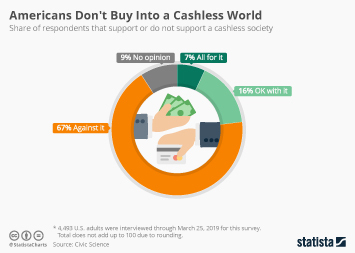 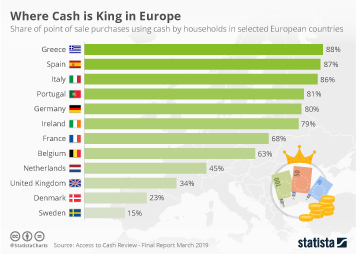 With global giants such as Google Pay and Apple Pay stepping into the Japanese cashless game, a country well known for its firm love of genkin (cash) seems to be slowly warming towards e-payments. 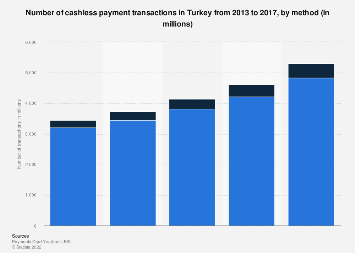 According to the Tokyo-based Yano Research Institute, domestic transactions via contactless or QR code payments are forecast to reach almost 4.4 trillion Japanese yen by fiscal year 2023, up from just over one trillion yen in fiscal year 2017. 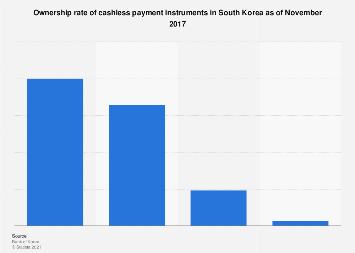 This chart shows the market size of contactless payment and QR code payment services in Japan (in JPY).